An emotionally-charged roller coaster ride that will keep you turning the pages well into the night, DARE YOU TO tells the story of seventeen-year-old Beth Risk, who finds her life turned upside down at the beginning of her senior year. Forced to leave the mother she’s always protected and the only friends she’s ever known, Beth must start over at a new school, in a new town, with an uncle she hasn’t seen in years. The last thing she wants is to catch the eye of the town’s golden boy, popular jock Ryan Stone, who seems determined to win her over for all the wrong reasons. But when she discovers that Ryan has secrets of his own, Beth is drawn to him despite herself. Soon she’ll have to make a choice—between the past that beckons her back, and the life she never dreamed possible. 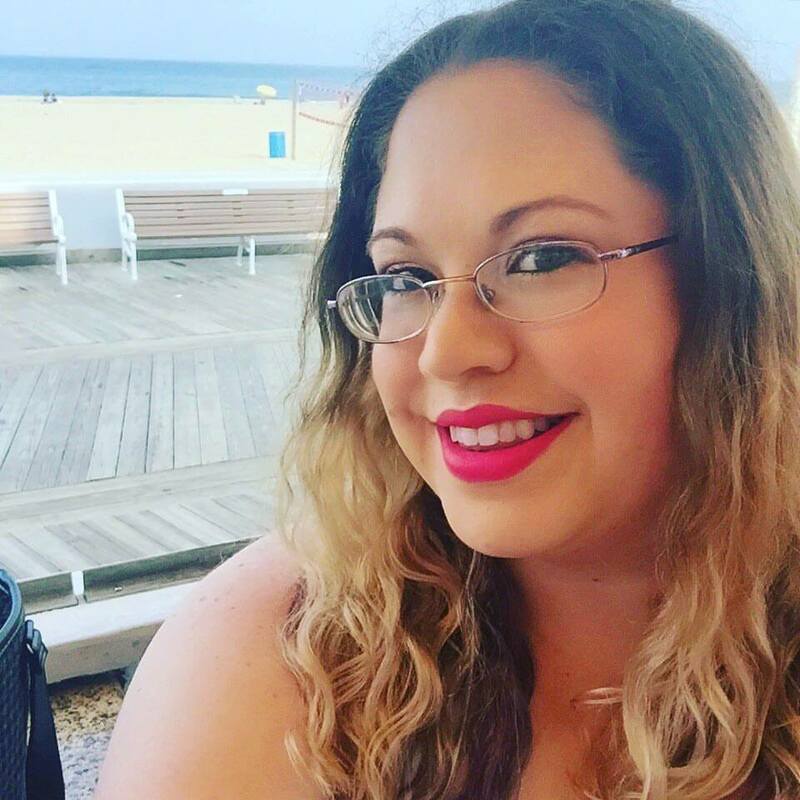 With PUSHING THE LIMITS, Harlequin TEEN introduced a singular new voice that continues to resonate with teens and adults alike. 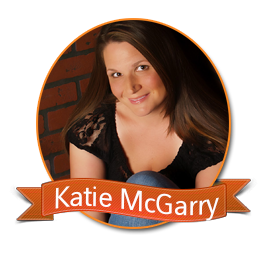 With DARE YOU TO, Katie McGarry cements her place as a master of contemporary young adult fiction. I love watching the characters grow and learn. The angst that comes with first loves. Thanks! 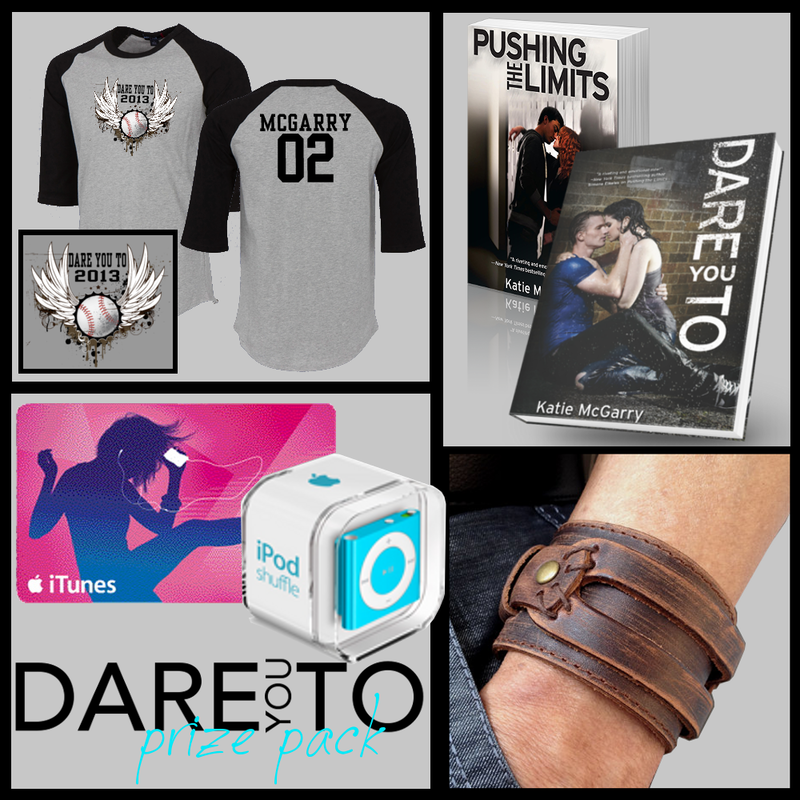 Dare to You is awesome! Love the journey Ryan and Beth take to be together and how they learn from each other! I love watching the couples learn and grow and sharing them with my daughter! Love the relationships - how characters fall in love, find themselves, grow into themselves both together and apart. Thanks for the giveaway! Awww! Didn't realise it was just for US/Canada! I think I entered a few before I realised, oops! Also just found out that the third book has a name! SO AWESOME! I love the romance and the stories. Thank you for awesome giveaway! I just love seeing how relationships develop, the stories behind the characters. I love it all! I Love the romance. Love is always my favorite part :D Thanks for the awesome giveaway! I love the plots. They are all really good. The hero/heroines are also flawed and believable. Thank you. I love the intensity of the emotions. YA characters are never as jaded as adults; when they fall in love, they do it 110%. Thanks for the awesome giveaway! I love how the characters feel like real people I would know and the romance is interesting to read. i like the possibity of it being real of it being someones life how they over came something and did an awesome change in their life or others. It makes me happy to see this positive in the world when the news is pushing the doom and gloom. I love how they portray relevant issues of young adolescents and at the same time show how they try to resolve them, and mature in the process. I love all the feels I get from them. The intensity of new relationships (romantic and otherwise) and how they can change you at that age. I would say the romance!! thanks for the giveaway!! I love the romance and the drama! I love that they run the gamut of human emotion. I love that they are concrete stories that teens can relate to. And I love that they usually have a moral to tell. Pushing the limits was actually the first cont romance I had read. I havent been reading books very long. I was into the paranormal. After reading Pushing the limits i was hooked on Contemp. I love contemporary YA. It deals with today's real life situation: peer pressure, parents' expectation, decisions that young adults are facing with dating and what to do with life after high school. I love contemporary YA for the real life situations that characters have to face. I love how realistic the characters and situations feel. They're things we've all been experienced at one point at another in time. I like that the situations are more realistic and believable. 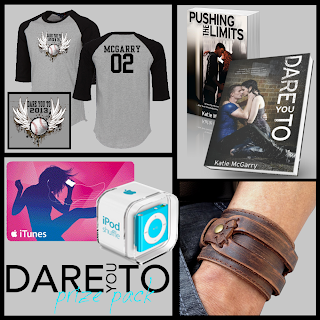 Dare You To was the first novel I have read of Katie McGarry, and I am hoping to get my hands on Pushing The Limits. I fell for the raw emotions and real-life events in Dare You To. I have also reviewed it with a five out of five stars rating! A definite must read!